At three-years-old, the road ahead for little Kemella and her family will not be an easy one. Diagnosed with acute lymphoblastic leukemia in 2017, Kemella will endure three years of treatment, including hospitalizations, and frequent clinic visits. The diagnosis has completely changed the life of Kemella and her family. Kemella, sweet, playful, and wise beyond her years, acts like the older sibling, despite the fact that her brother, Cobey, is older. Before the diagnosis, both of Kemella’s parents worked full-time. After the diagnosis, her mom took an unpaid leave of absence to care for Kemella. Then, her mom quit to take care of Kemella full-time. Kemella’s dad also had to take time off work during Kemella’s induction period. He continues to work as much as possible, but has missed several days to help care for his children. With only one income and frequent travel to and from the clinic, the bills began to pile up. 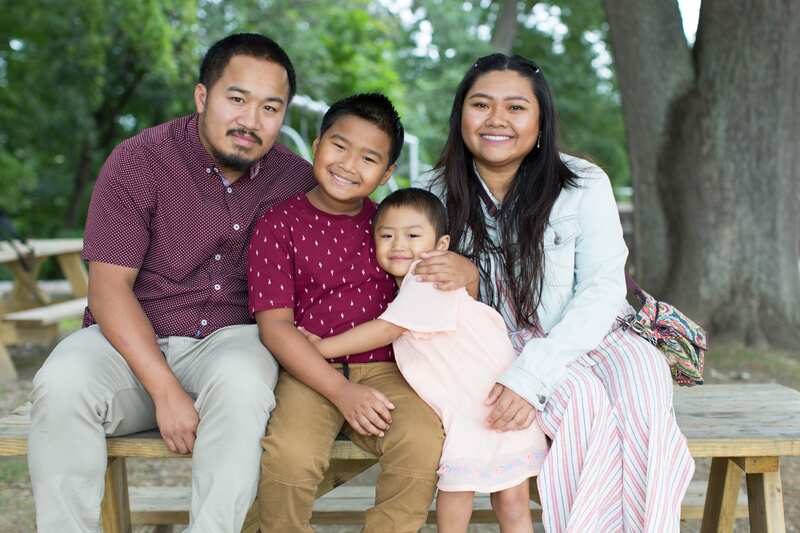 The family needed help making payments for both their car and the car insurance, in order to ensure Kemella could continue going to treatment. The Family Reach community stepped in and provided a grant for the family’s car payments and car insurance. This support allowed Kemella to continue accessing the life-saving treatment she needs. “Thank you for all that Family Reach has done for us. We truly appreciate each and every one of you guys and Kemella is lucky to have you by her side!” says Jimmy. Kemella is currently continuing her ongoing chemotherapy and has recently been inpatient for three weeks, battling an infection and other unexpected complications. 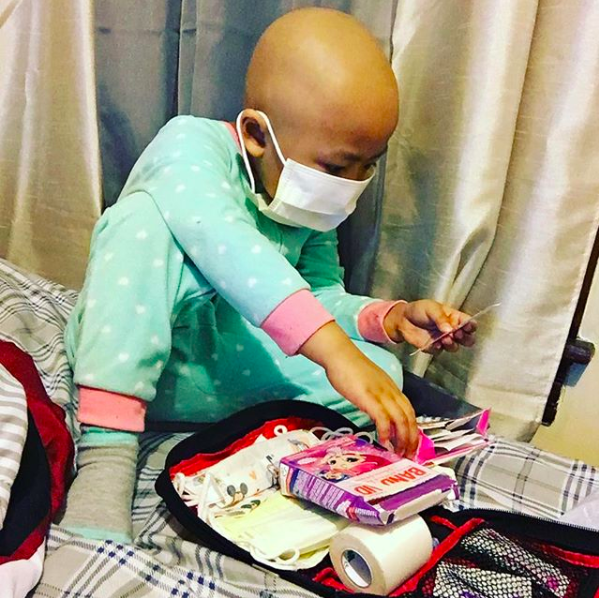 Help families like Kemella’s get to the other side of cancer. Donate today.